Kitsap Optical is the leading independent eyewear shop on the Olympic Peninsula. We focus our passion on eyewear alone. We create relationships with savvy, confident consumers who believe in letting quality and design speak for themselves—and who, like us, get that style is a matter of individuality and creative integrity. Our understanding of contemporary eyewear and sun wear makes us an authority on how glasses should be crafted, how they should feel, and what they should express for each client's style and attitude. 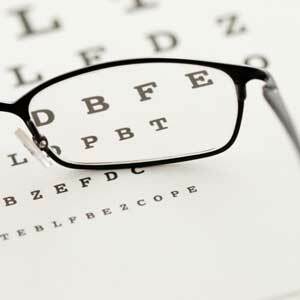 Kitsap Optical employs fully licensed opticians, stylists and apprentices ready to fill prescriptions, make you look great and customize your lenses. We have set the bar for independent eyewear retailers since 1982 because of our unwavering belief in quality craftsmanship and attention to detail. 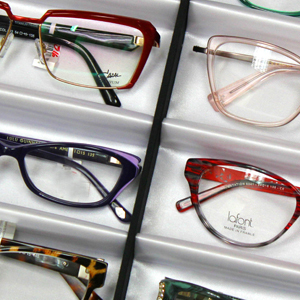 Kitsap Optical also offers the best frames from locations around the world. 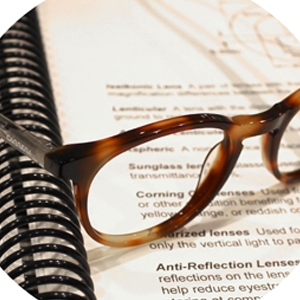 We invite you to stop by Kitsap Optical and experience the difference between us and just any other optical shop.